Much like rugby, options can seem complex, intimidating, and unorganized to the untrained eye. Kevin Hincks breaks down options basics. I played rugby in college and sporadically until age 50. There’s an old saying I often use when explaining the sport to a skeptical newcomer. I like to think that it applies to options trading as well. Options trading (like rugby) isn’t for everyone. And to the untrained eye, rugby can seem complex, disorganized, and intimidating – much like options trading. But as you continue to study the basics and intricacies of the game, your perspective starts to shift. Instead of seeing random chaos on the field, a fluid and highly calculated game emerges. You start to find order in the chaos on the field, and eventually, you might even appreciate the madness of “the scrum”. The same could be said about trading options. Behind that wall of complexity and intimidating jargon lies a flexible and potentially useful trading vehicle that might fit your investing needs. But first, you have to learn the basics of a seemingly complex subject. Now, remember that rugby quote? Let’s enter the scrum. Among the first lessons for investors and traders entering the options realm is directional bias, shown graphically by the expiration payoff chart which, for single-leg options, I often refer to as a “hockey stick" because of its “L" shaped design). FIGURE 1: LONG CALL PAYOFF CHART. No matter how low the stock price goes, your loss flatlines at the premium paid. But as the stock rallies above the strike price, your theoretical gains continue. Your breakeven price in the stock is the strike price plus premium paid (plus transaction costs). For illustrative purposes only. Buying calls and selling puts are bullish-biased strategies. In general, buying options limits your risk of loss to the premium paid for the option, plus transaction costs, but your potential gain is theoretically unlimited in the case of a long call. The profit of a long put is bounded only by the stock becoming completely worthless. As an option moves more in-the-money, its payoff begins to mirror that of a similar position in the underlying. In general, selling options limits your potential gain to the premium received, minus transaction costs. It should be noted that while short puts technically have limited risk, short calls have unlimited risk. When you sell a call, you are obligated to sell shares of the underlying stock at the option’s strike price at any time prior to expiration. Since there is theoretically no limit to how high the price of a stock can reach, there is technically unlimited risk. On the other hand, when you sell a put, it means you are obligated to buy the stock at the option’s strike price, no matter how far the price drops. This means there is a high risk of purchasing the corresponding stock at the strike price when the market price of the stock will likely be lower. Since the lowest the stock price can drop to is zero, there is technically limited risk. Figures 1 and 2 show example payoff graphs of, respectively, a long call and a short put— two alternatives to consider if you’re bullish-biased on a stock. FIGURE 2: SHORT PUT PAYOFF CHART. If the stock price stays above the strike price through expiration, the option expires worthless and you keep the premium received, minus transaction costs. But if it breaks below the strike price, your theoretical losses continue. Your breakeven price in the stock is the strike price minus the amount of premium collected (plus transaction costs). For illustrative purposes only. Rugby players grapple, ruck, and maul for positioning on the field. 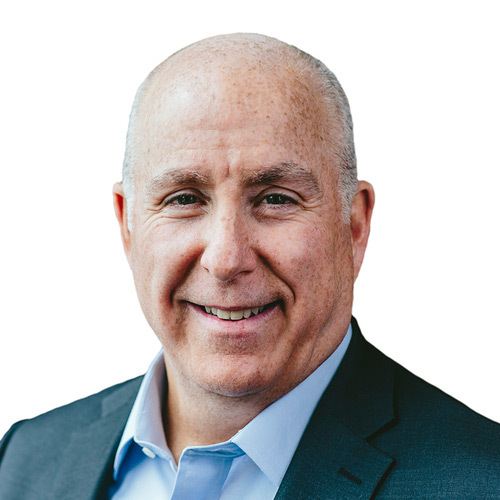 In every scrum, there’s always a multitude of split-second decisions, movements, and scenarios that players need to consider while positioning themselves towards their broader goal. Similar to positioning yourself in a scrum, there are a ton of different factors and scenarios that you might need to consider as you position your option strategy. If you have a directional stance on a stock and want to consider an options trade, certain factors such as your level of conviction, your time horizon and your willingness to tie up capital should play into your decision. Do you believe the stock is poised for that up move in short order, but you want protection in case you’re wrong? Perhaps you should consider buying a call. Remember, your risk is limited to the premium paid, plus transaction costs. Do you instead believe an up move is coming, but not necessarily imminent, and you might be even slightly wrong in the short term? Consider selling a put. You’ll take in the premium up front, and as long as the stock stays above your strike price, you’ll keep the premium (less transaction costs). 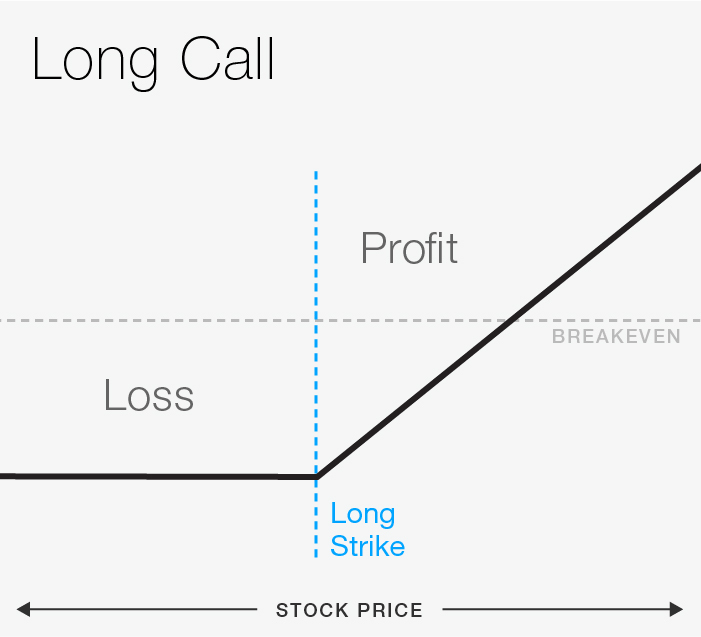 With the long call, the stock could rally and you might still lose money, if it doesn’t reach your breakeven price by expiration. 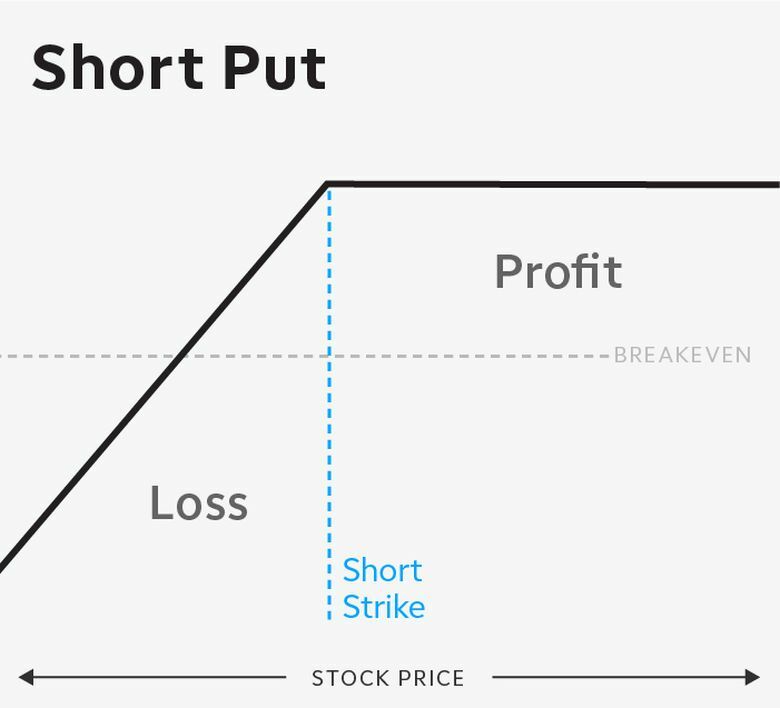 With the short put, because of the downside risk, you’ll need to reserve enough cash in your account to cover a purchase of the stock if it’s trading below your strike at or before expiration. Plus, your gain is capped at your premium received, less transaction costs, regardless of how much the stock were to rise. Again, options trading, like rugby, isn’t for everyone. But once you understand the basics, and can match to your objectives, you might decide to give it a try. And with options, no special jersey or headgear is required.